Plan to grow as a driver. Increase your earning potential with higher CPMs, bonuses, and more consistent miles. 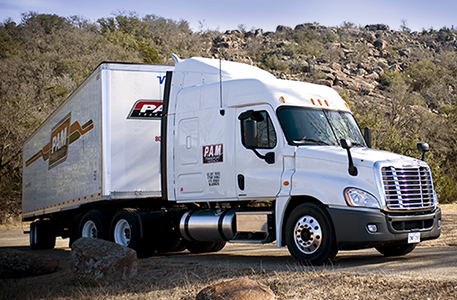 Enroll in PAM’s programs to plan your development as a professional truck driver. Choose to lease, mentor, or team and then select options within each program to fit your needs. Find the right mix of pay and home time to create an assignment that works for your lifestyle. 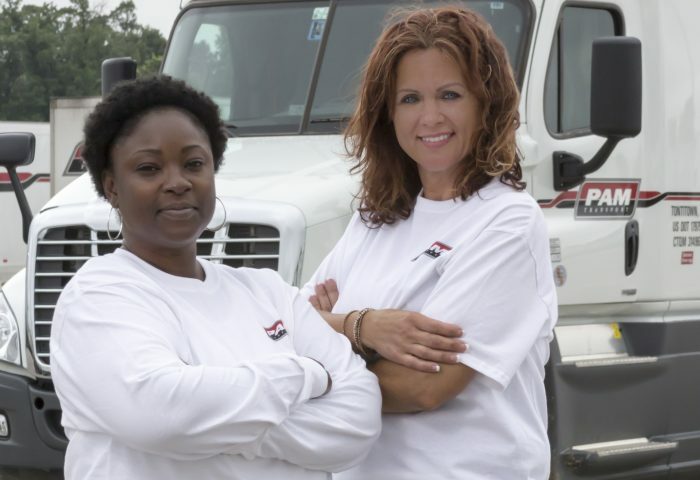 PAM prides itself on having one of the best truck lease programs in the business — one that gives drivers a fair deal and keeps them earning. Start making owner operator wages for as little as $499 a week. 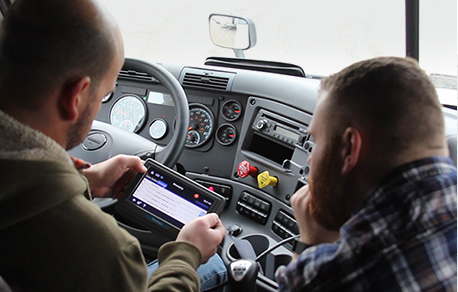 At PAM, seasoned drivers have a big opportunity to turn their experience into income by mentoring new recruits. Go beyond just a higher CPM with pay for every mile your students drive plus bonuses. Teams at PAM belong to an expedited division that receives priority assignments, meaning more miles and bigger earnings. Find a partner you like or work with PAM staff to find a suitable match.